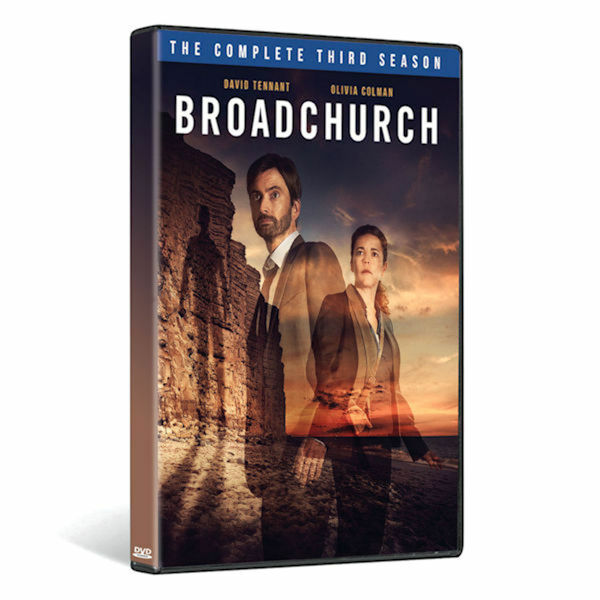 In the final chapter of the Peabody-winning British drama, DI Ellie Miller and DS Alec Hardy investigate a sexual assault that shocks the tight-knight seaside town of Broadchurch to its core. Along the way, the town must ask itself: is this new crime the longterm legacy of Danny Latimer's murder? "Entertaining and moving" —New York Times. 8 episodes, 6 ½ hrs, 3 DVDs, SDH.